1. A personalized welcome for families. 2. Entertainment adapted to all age groups. 3. From the youngest to the oldest: each has their own tarif. 4. 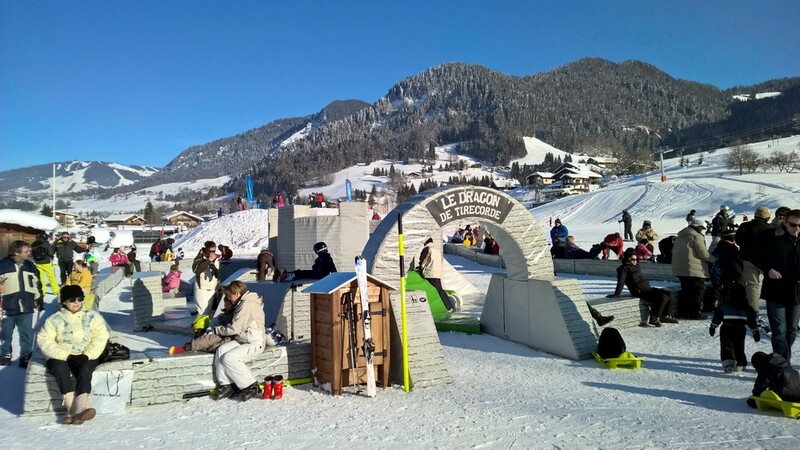 Activities for young and old, either together or separately. 5. A medical service close by for minor ailments. 6. Children looked after by our professionals. 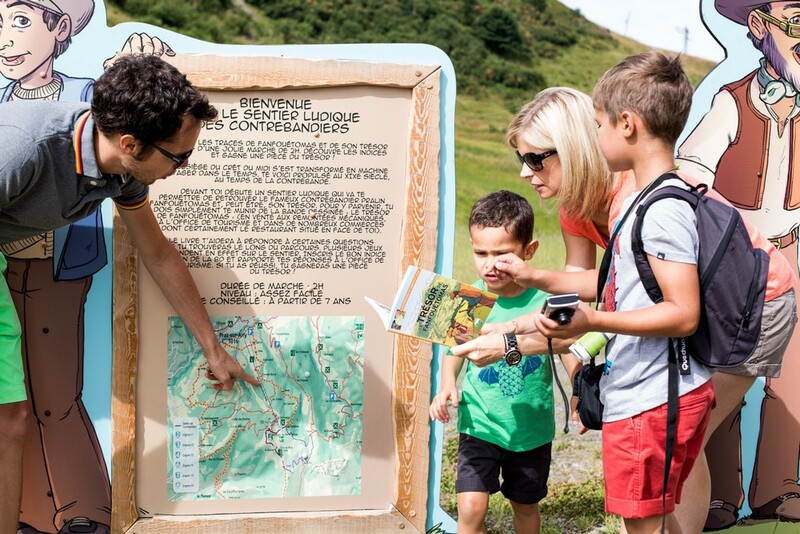 Children’s theme weeks are proposed by the Tourist Office in their programme of entertainment. 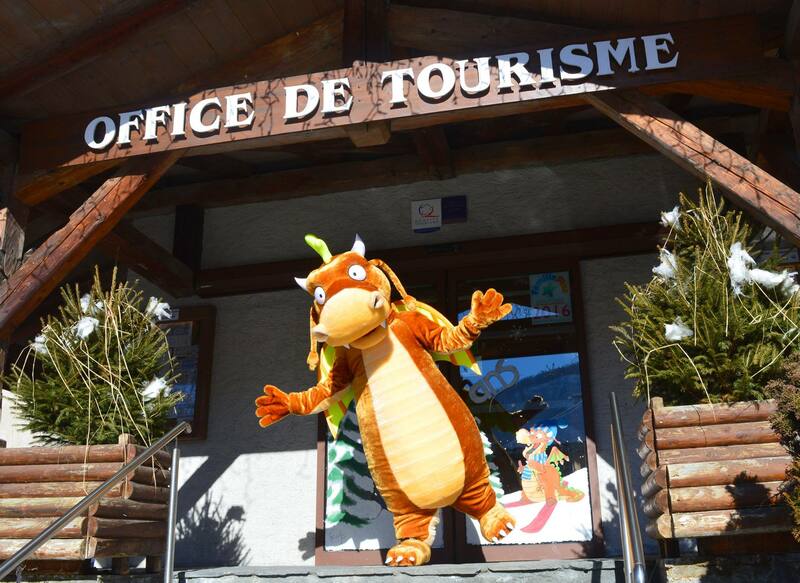 Discover our mascot Draz, a friendly dragon dreamt up by the people of Praz using the contraction of the word dragon and Praz. Draz is the main character in our latest comic book “Le secret de la pierre des Ceuntrons” (The secret of the Ceuntrons’ stone). He can also be seen wandering around the village, in the day-care centre, at the Tourist Office, in the picnic room at the foot of the slopes and even on the ski bus! 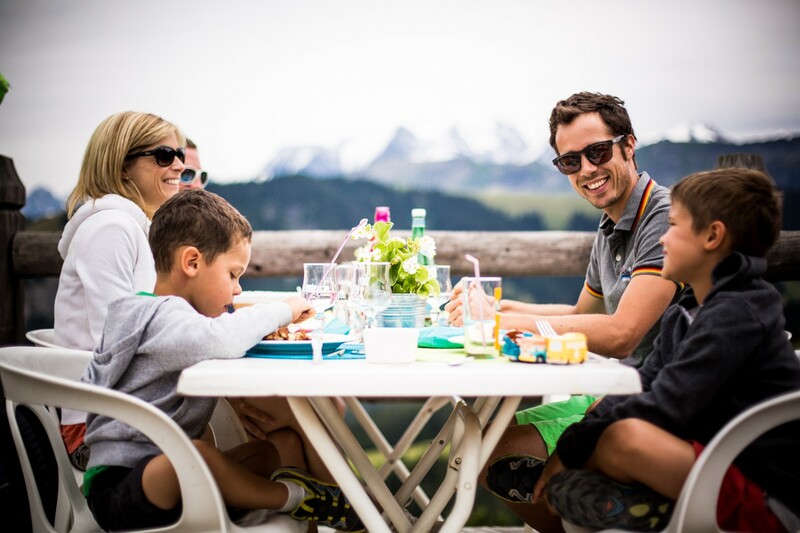 With special children’s local produce and discovery menus, colouring kits, high chairs and appropriate kids’ cutlery, our restaurant owners really take care of families and their little ones! 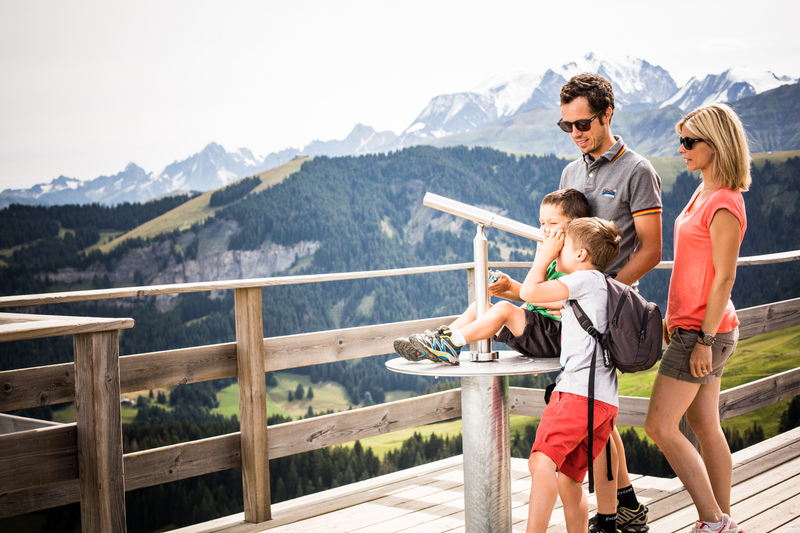 Summer entertainment: In the summer our resort organizes workshops for all the family, as well as “nature and the environment” discovery outings. Astronomy evenings and initiation to fishing are also organized every week. Winter entertainment: Makeup workshops and balloon sculpting, shows, carpentry… we have a weekly programme with lots of entertainment for all ages!